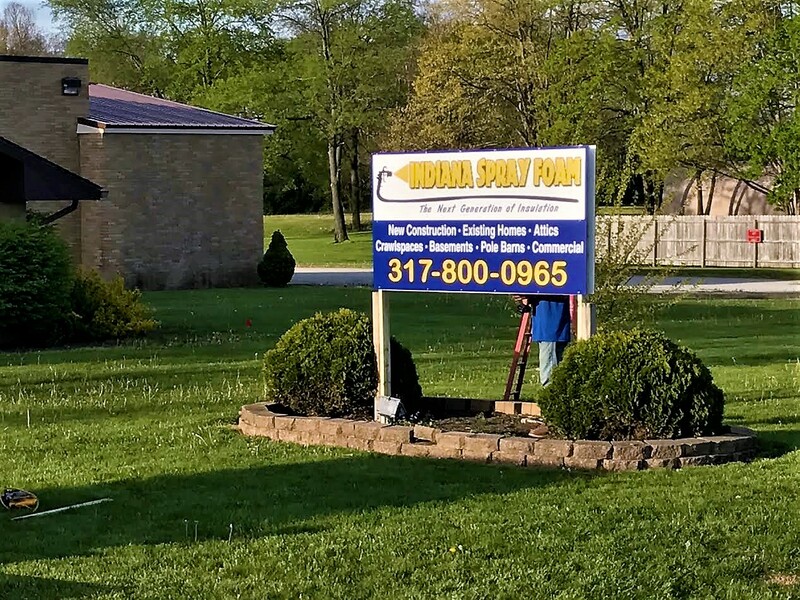 Indiana Spray Foam is thrilled to be a preferred contractor of Two Chicks and a Hammer, the mother-daughter duo working hard to rehabilitate homes and entire neighborhoods in Indianapolis. 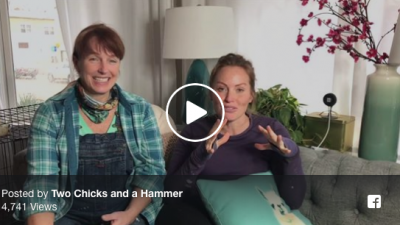 We are currently insulating 13 homes that reality stars Mina and Karen are fixing up to be featured on their upcoming season of Good Bones on HGTV. Spray foam insulation adds comfort and energy efficiency to existing homes, new build homes, and pole barns. If you would like to learn more about foam insulation, check out our insulation guide or schedule a free quote in the Chicagoland, Northwest, or Central Indiana areas.